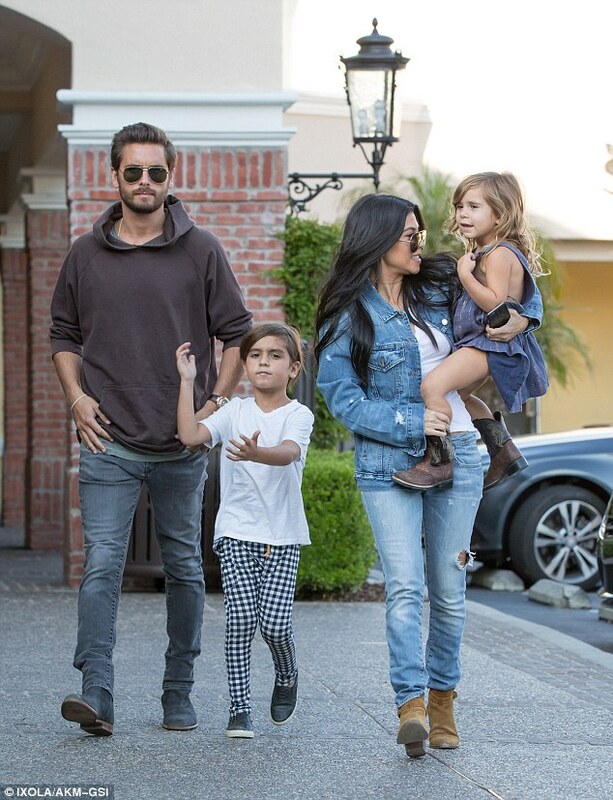 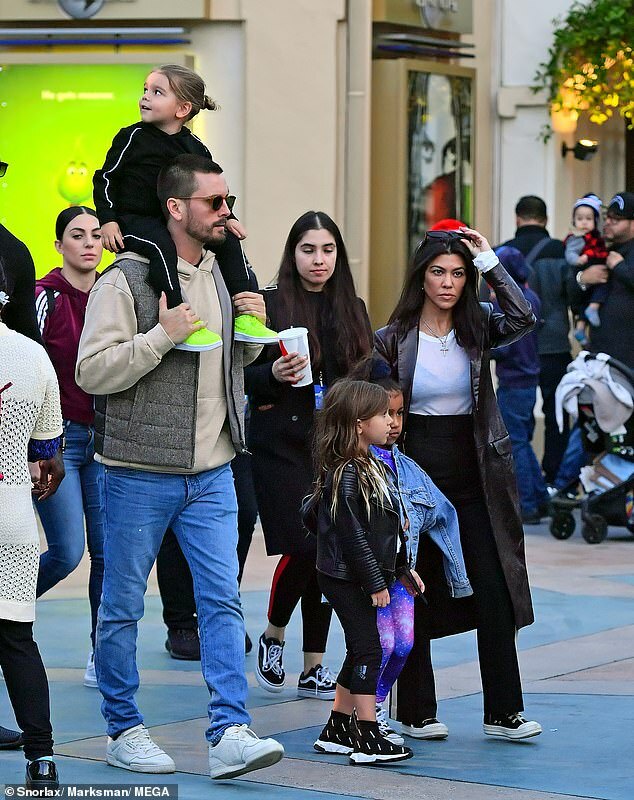 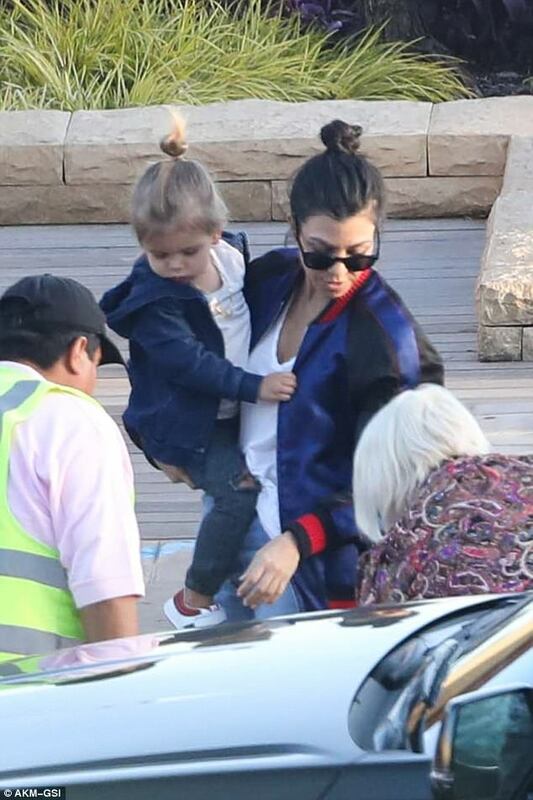 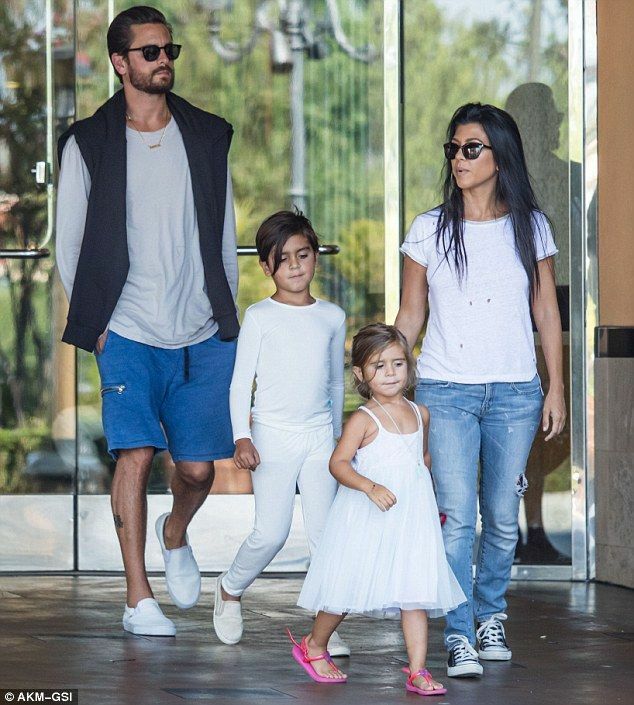 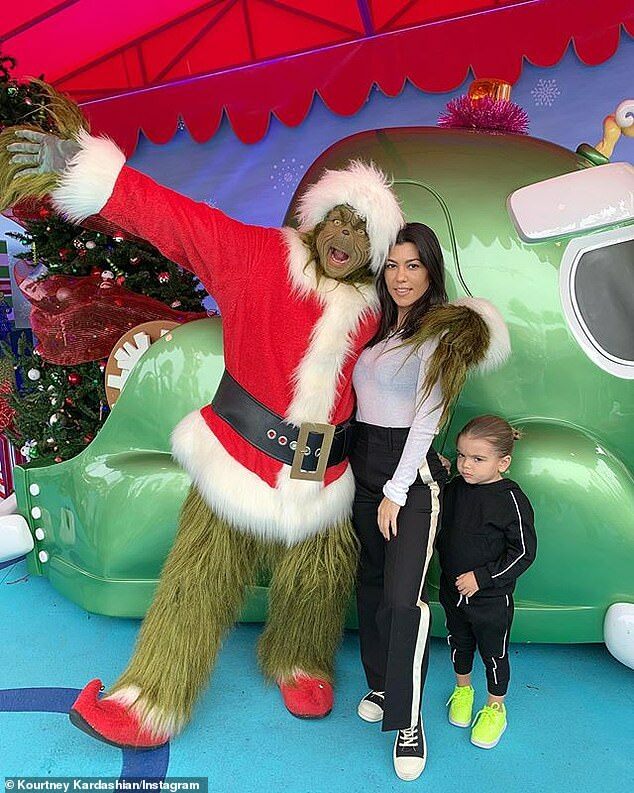 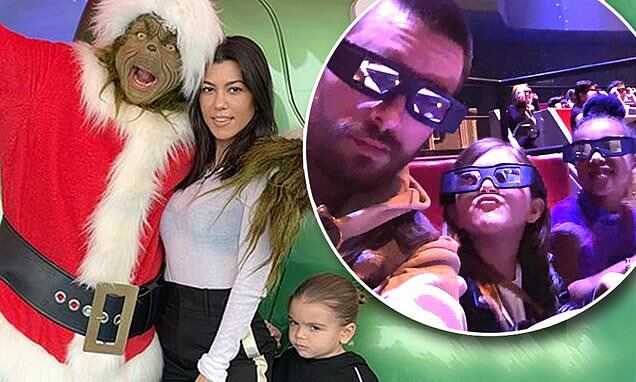 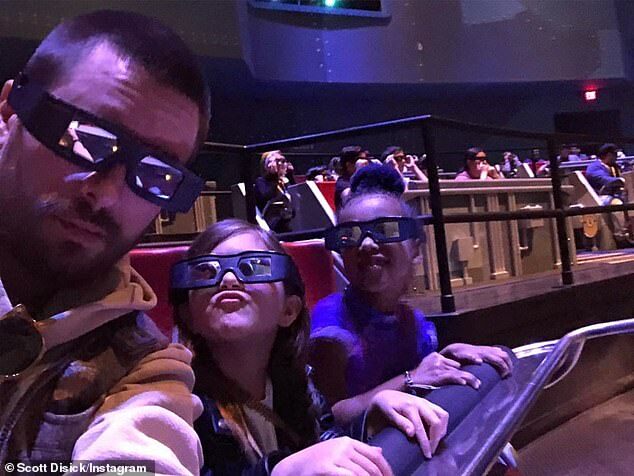 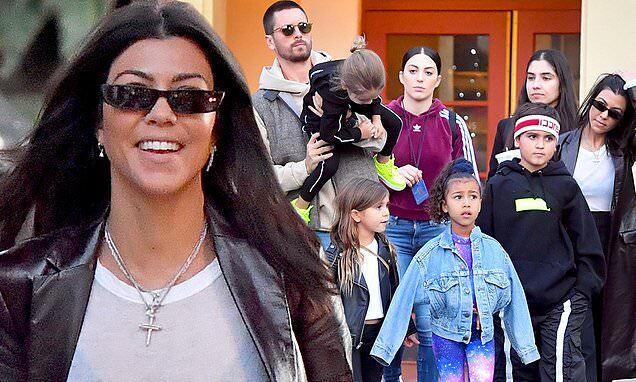 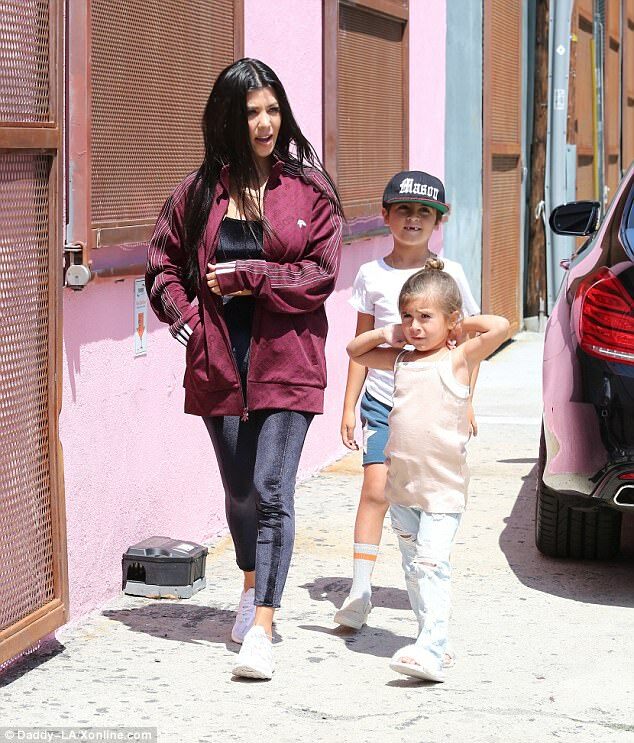 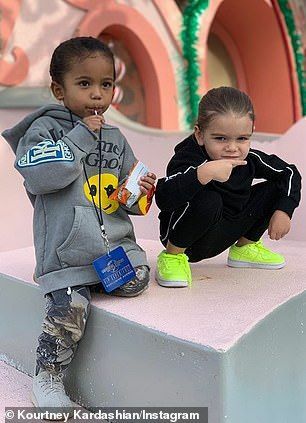 Kourtney Kardashian and her ex Scott Disick bring their kids to Universal . 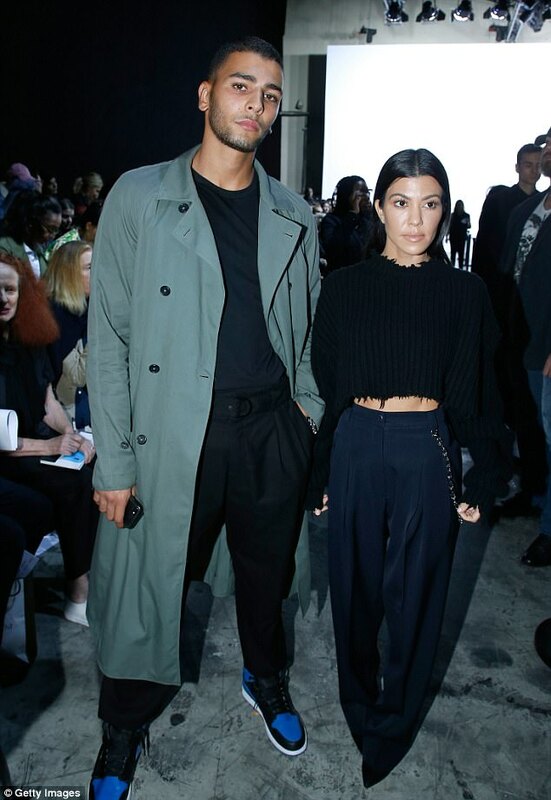 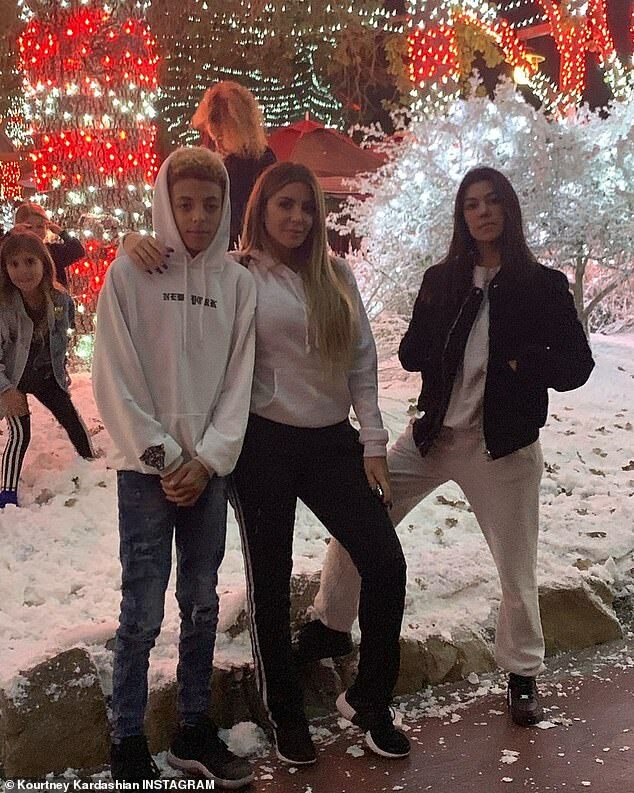 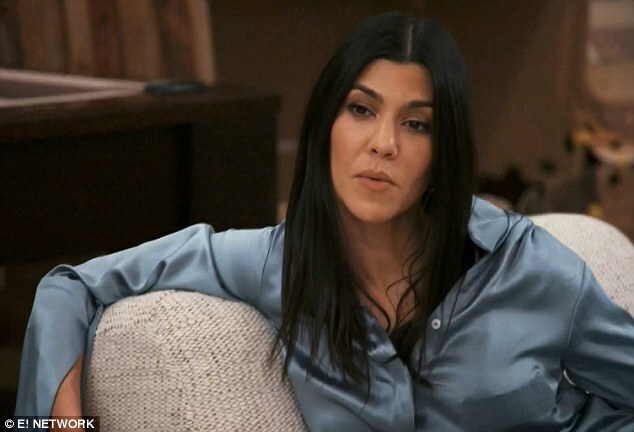 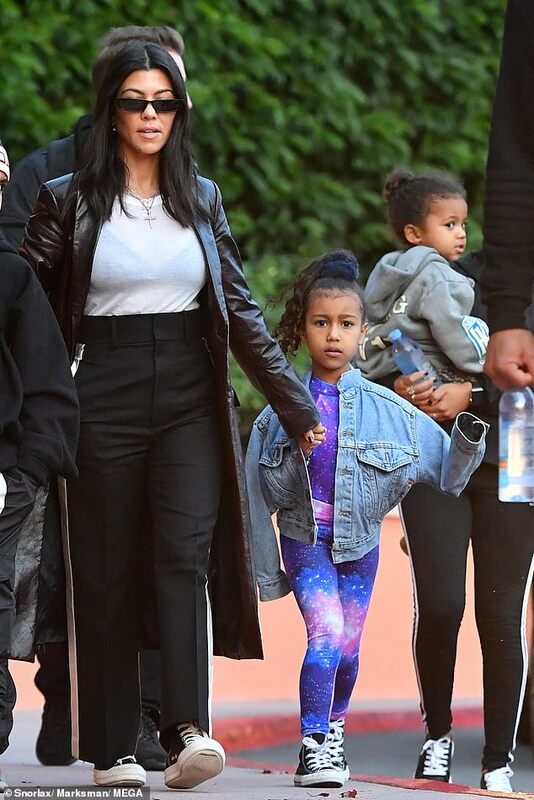 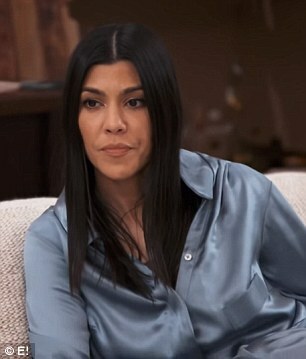 Let's forget about that Kanye West performance on Saturday Night Live for a few seconds to focus on Sunday's episode of Keeping Up with the Kardashians. 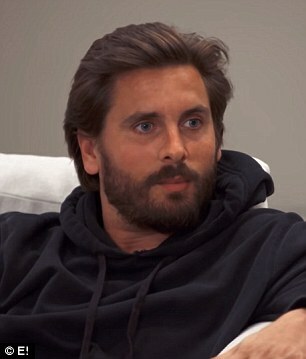 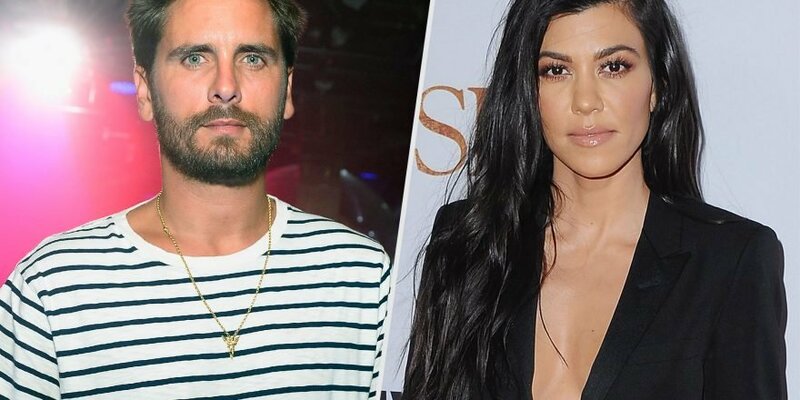 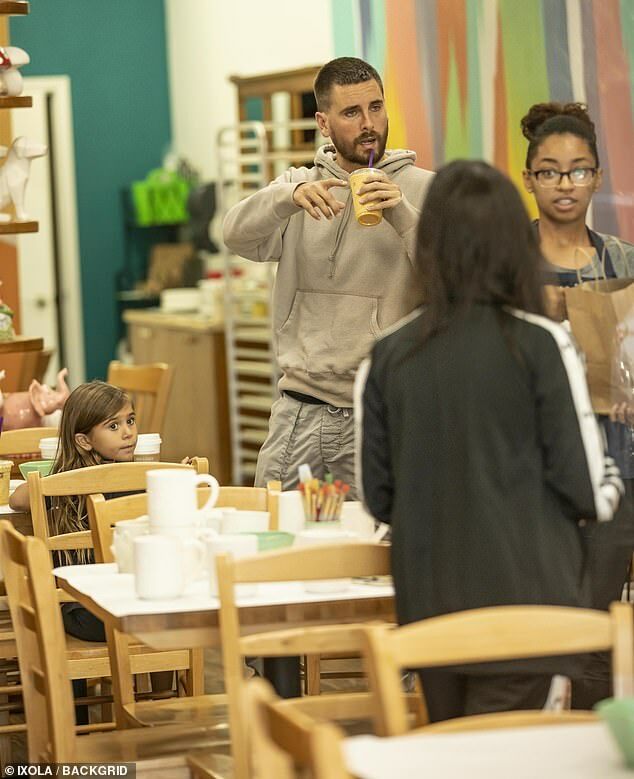 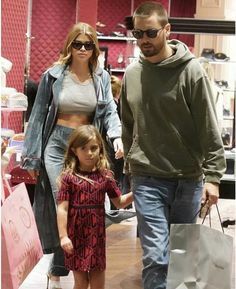 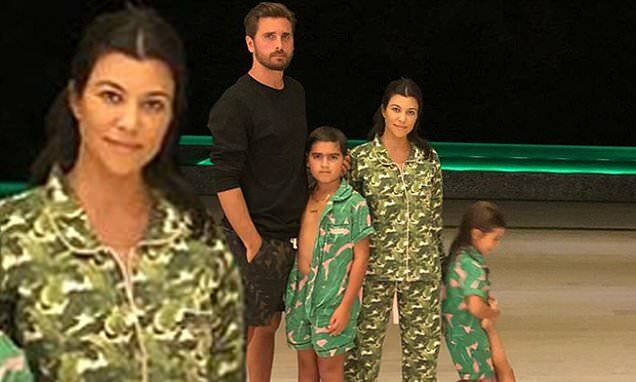 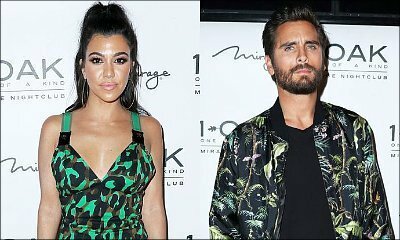 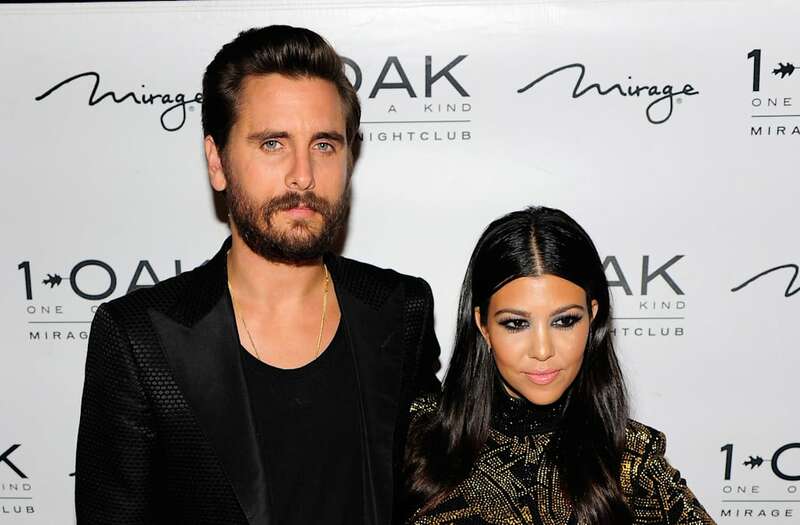 Kourtney Kardashian reunited with her ex Scott Disick to spend Thanksgiving with their three kids.